“Cioccolato e cocco” is Italian and means “chocolate and coconut” in English. That’s the flavor you get with this cocktail. 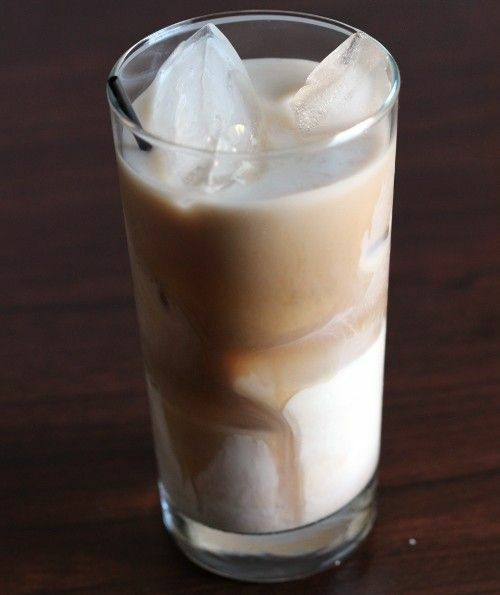 This is a terrifically tasty drink that balances the sweetness of coconut rum and creme de cacao with milk, heavy cream and cream of coconut. That makes it a little more subtle and sophisticated than it might otherwise have been. While it is actually sweet enough for a dessert drink, it’s not candy in a glass. Fill a mixing glass with ice. Pour in all the ingredients and stir well. Strain the mixture into a glass.